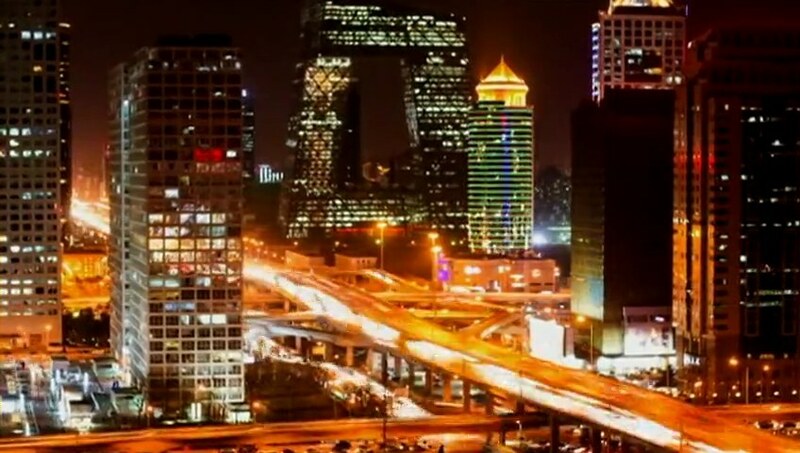 Teams are transported to Guilin, China where they start the Final Leg. Michelle & Jo and Paul & Steve head to the Lijian River where they must search amongst traditional fishermen (and cormorants!) for their next clue by asking them in Mandarin. HOURS OF OPERATION! They wait for the location to open at 8:30 and they dress up before heading out onto the River in rafts. The Twins go one way and the guys go another. Paul & Steve ask the fisherman, but only receive fish. It’s Michelle & Jo who get it on their first try. They open their clue and find the Detour. 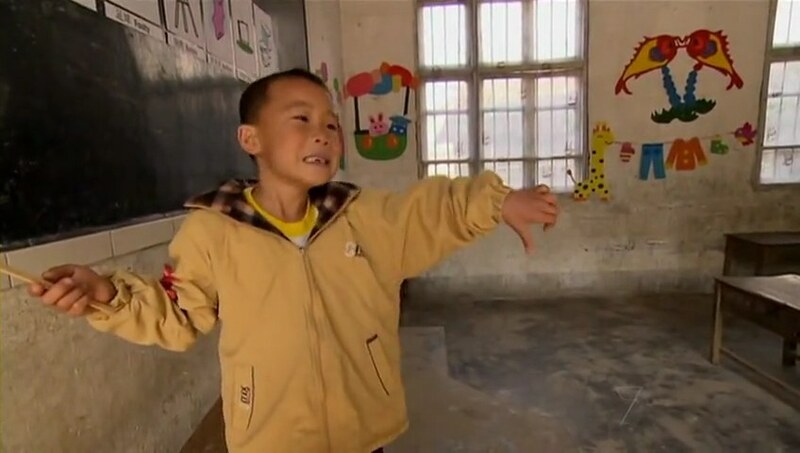 For this Detour, teams have to head a Kindergarten school in Yongshua. In Teach, teams choose a young student whom they’ll teach ten Australian slang words to. The student must memorize the words and pass the quiz for the teams to get the next clue. 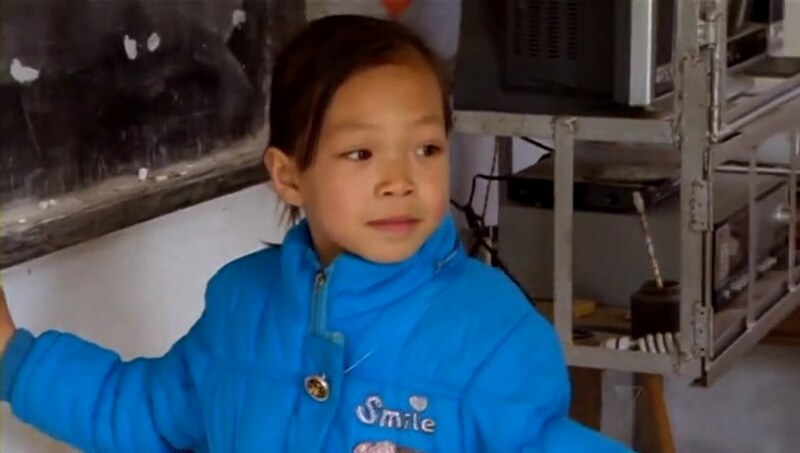 In Learn, the teams will have to learn the same ten words in Mandarin from a young student. The teams must memorize the words and then pass their own quiz to receive the next clue. While the Cops finally leave the Pit Start, Michelle & Jo hop in a taxi. Paul & Steve find the correct fisherman and head off to find the school, but people point them in the right direction and they assume the school is within walking distance. It is not. Shane & Andrew are on the River while Michelle & Jo are now lost. Paul & Steve come across more locals who tell them the school is one and a half hour away by bike. They decide to just keep walking instead of going back and they meet a friendly dog who guides them on their way. Michelle & Jo finally arrive at the school and choose a cute little girl to teach them the words. They go in for the quiz, but don’t remember the Mandarin for Man and Woman. They choose a different cute little girl and get the clue on their 2nd try. 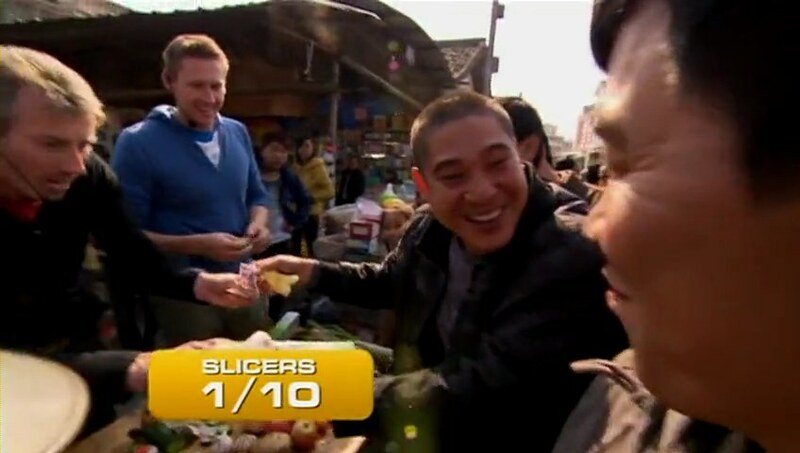 After the Detour, teams must head to Bai Sha Market where they must sell 10 slicer gadgets for no less than 5 yuan to receive their next clue. They quickly sell their ten and excitedly read the next clue telling teams to fly to Brisbane, Australia. They go to the airport and find a flight leaving at 4:10pm they hope the guys won’t manage to catch. Paul & Steve arrive at a hotel and get a taxi while Shane & Andrew arrive at the school. They decide to teach a cute little boy ten Aussie words. He says he’s ready, but then freezes at the quiz. They don’t want to switch kids since he was really nice, so they decide to just switch Detours and have the boy teach them instead. The Cops finish immediately and give the little boy a snack and one of their kangaroo souvernirs. Just as they are leaving, Paul & Steve arrive and choose Learn. Steve has trouble remembering the Mandarin for Bathers, but they get it on their 2nd try. 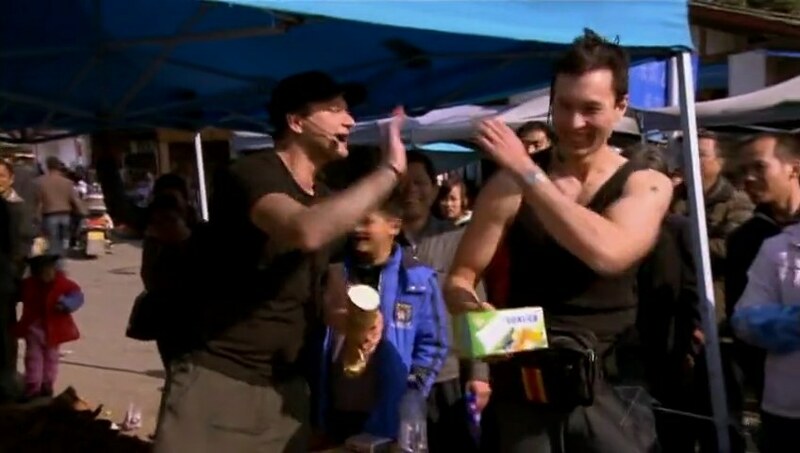 Paul & Steve arrive at the Market just as Shane & Andrew are leaving again. The Cops head to the airport with only 20 minutes to get on the flight. Paul & Steve get to the airport with only six minutes to the flight. And all three teams get on the same plane through Guangzhou to Brisbane. Teams arrive on Australian soil at 8:55am. While Shane & Andrew stop to get a map, the Twins and Paul & Steve run straight for the marked cars and open the next clue. Teams must drive themselves to Kangaroo Point at Captain Burke Park. The Cops arrive at the Park just as the other two teams find the next clue. Teams must now drive to Boggo Road Gaol. Paul & Steve decide to continue following the Twins. But out of the Park, it’s a Left Turn Only back onto the bridge. They decide they have no choice but to go the opposite way they need to go. But Shane & Andrew decide to safely make a U-Turn and are now in the lead heading to the jail. The Cops arrive at the jail first and open the next clue. Team members will have to match their partners’ answers to five questions about other Racers. Michelle & Jo and Paul & Steve are right behind and all three teams are there. 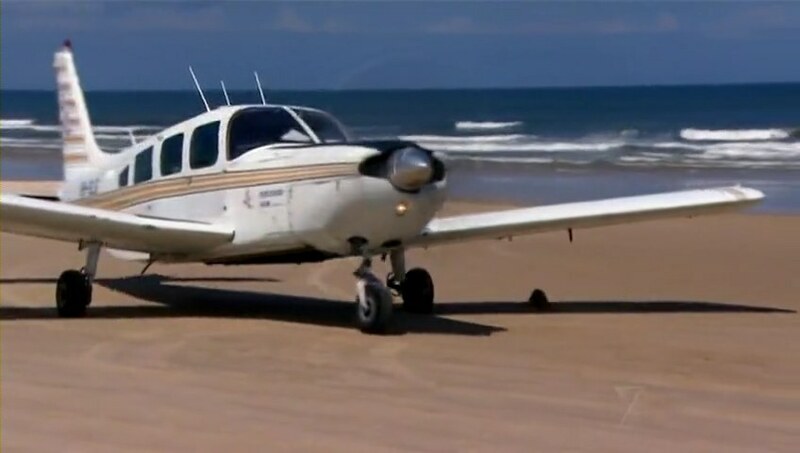 Shane & Andrew finish the task first and head off to Archerfield Airport where they must catch one of three charter flights to Fraser Island. While waiting, Jo explodes at quiet Paul and tells him how much she hates him. Some of the teams, for some reason, don’t know how to read “Which team would LIE TO YOU?” (Instead reading it as “Which team would you lie to?”). But Paul & Steve finish next. Paul wishes Jo the best, but she doesn’t want it. The Twins stay close behind. Shane & Andrew land on the beach at Fraser Island they drive along to Lake McKenzie where they find the Road Block. In this Road Block, teams will have to answer five questions in the water about the Race. They must answer the questions by placing color-coded rings corresponding to A, B or C around each respective cluebox. Andrew heads out first and finishes a little after Paul begins. Shane & Andrew head off with the clue telling them to run down the beach to a marked area where they must dig up a treasure chest containing their prize money. They must carry the chest to the Finish Line on the other side of the Lake. Michelle starts the Road Block as the Cops start digging. Paul is struggling, allowing Michelle to pass him. The Cops finally dig up the treasure chest and they head to the other side of the Lake to the Finish Line where they stroll onto the Mat. Grant congratulates them, makes it official and hands them the key to the treasure chest. Shane & Andrew jump in the water to celebrate. 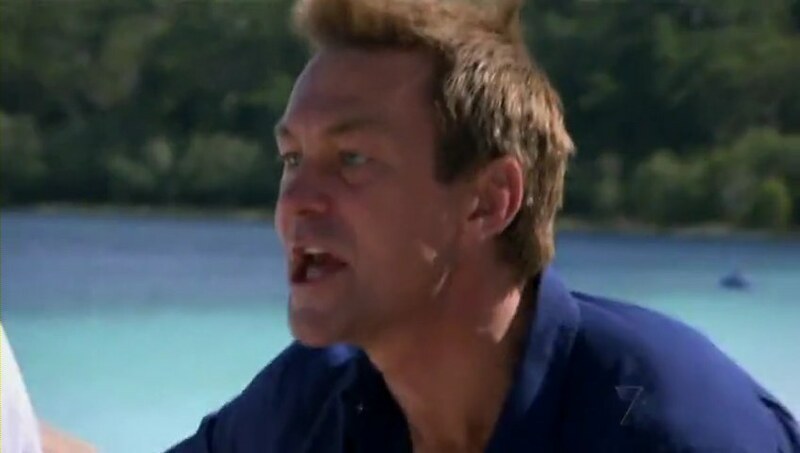 While both Paul & Steve and Michelle & Jo are digging for the treasure, the Twins start blowing up at Paul again. Steve finds the treasure chest. Paul encourages the girls and he and Steve head to the Finish Line. Grant officially checks Paul & Steve in as the 2nd place team. Steve compliments the other teams and wants to have a beer with them. Paul says he respects them all, even if they think he’s the “most unfriendliest, standoff guy.” It was his pleasure to Race with and meet them all. He cries saying how proud he is of having Raced with integrity and honor. The twins finally arrive with their chest and are officially 3rd. 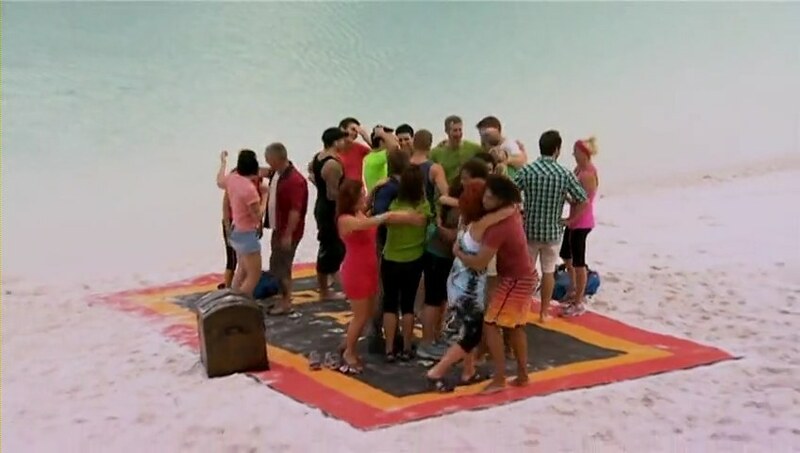 The teams all hug and The Amazing Race Australia 2 is done. But splitting the final leg between two countries could have disastrous with the possibility of one or even two teams getting left behind with the other getting hours headstart in the Final Destination City. It’s that logistics problem that prompted TARUS to stop doing that. Yay for cormorants! That task was fun and having the teams receive fish instead of a clue was amusing. Also, having children part of the Race is always awesome, especially if it’s teams interacting with them. That was a fun Detour. Selling things to the locals is definitely a tried and true TAR staple and allows more interaction with the local culture. Over in Brisbane, I don’t know about that “Match what your partner is thinking” challenge. It wasn’t that exciting when it was used on TARA. 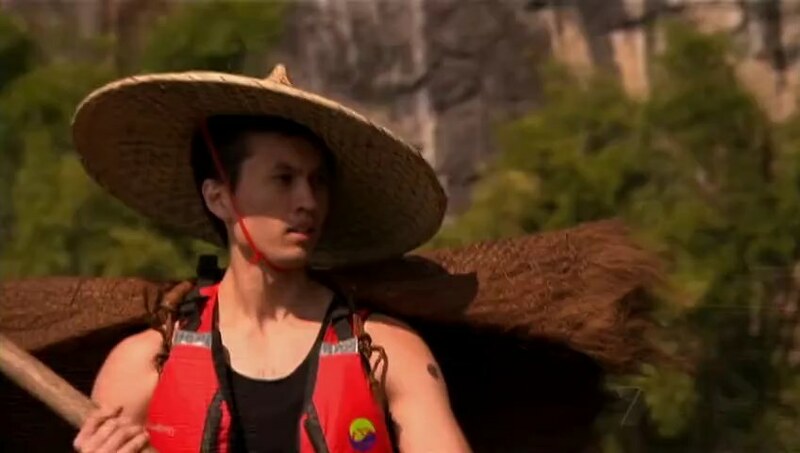 And of course, it was the infamous challenge that single-handedly ruined TAR All-Stars. The final memory Road Block was great to see too. Adapted from TARA3, but this one had a much more beautiful setting than the infinity pool of the Marina Bay Sands. The digging up of a treasure chest is also a TARA Switchback. But I did like how the final leg had a lot of different tasks. It was definitely a full leg. The episode, in turn, was exciting and you really didn’t know who would win until the Cops finished the Final Road Block. Even then, the other two could’ve caught up. So I’d say it was one of the more exciting TAR finales in recent memory. Paul & Steve – It was a tense leg for them. 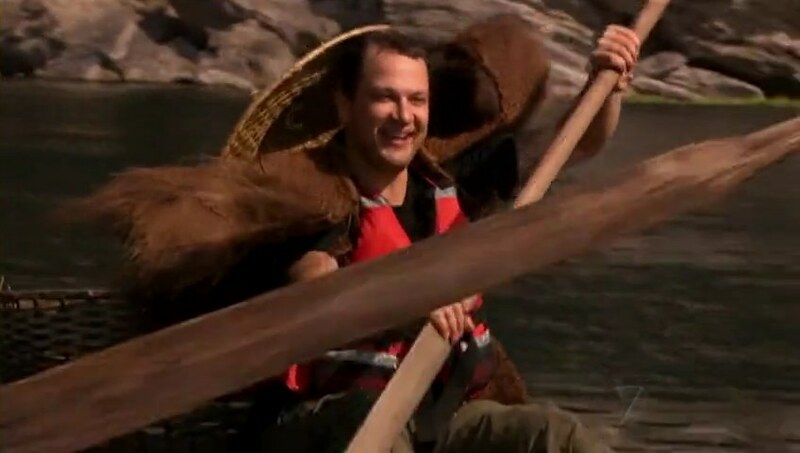 They almost got left behind in China and Paul, despite what he says, faltered at the final Road Block. And considering he’s handled thinking challenges very well in the past, you can’t deny that he definitely underperformed there. They could’ve possibly caught up if he breezed through that task. Shane & Andrew – They made the one move that won them the $250,000. Making a U-Turn on the bridge. That gave them just the right amount of time to get ahead and stay ahead. And they definitely worked hard to maintain their lead. TAR is leg to leg and they had an excellent leg. Half the battle was getting to the final leg, the other half being an excellent performance in the final leg. And they did both. Michelle & Jo – Jo exploding at Paul at the jail was so odd. I guess the pressure of the final leg definitely got to her, but it was definitely out of nowhere. Though we’ve seen big outbursts from the Twins before. It was an okay leg for them otherwise and it all came down to just being faster than the others. 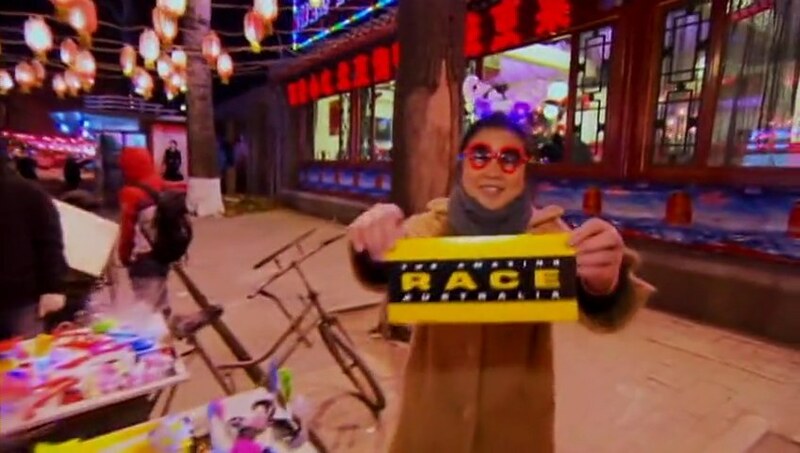 The Amazing Race Australia 2, Episode 12 – The Aussies Head Home! The Final Three go back to school and go to the market before flying home to Brisbane. It’s all about using their brains in the final leg. 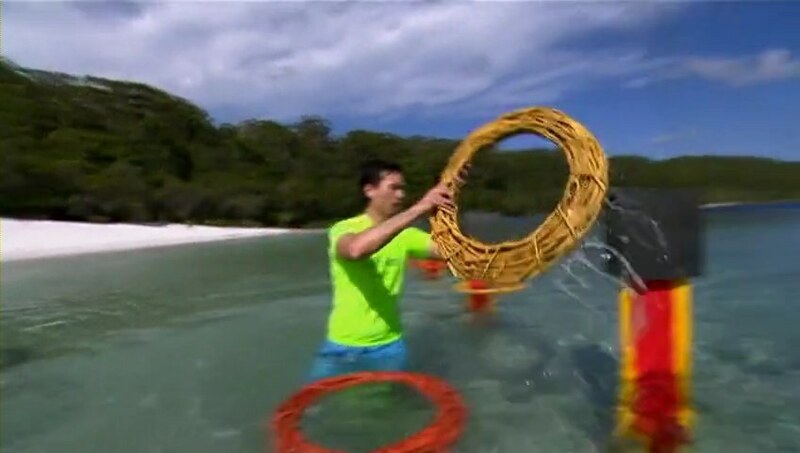 Which team will dig up a quarter of a million dollars and which teams will get left behind in the sand on The Amazing Race Australia 2 grand finale? All four teams hop on a charter bus to Calgary Airport where they buy tickets for the same flight to Beijing, China. Once there, they jump into taxis. Paul & Steve get out of their first taxi when the driver tells them it’ll be 700 yuan for the trip and take another, much cheaper taxi. Joseph & Grace aren’t so lucky. The driver tells them 600 yuan, which is basically all the money they have left. They end up having to pay 500 yuan! Teams arrive at the Ghost Street Food District where they find the Detour. For both Detours, teams walk into the Liang An Yi Jia Restaurant. In Waiter, teams must listen to the orders of a table of eight, in Mandarin, and correctly pronounce them to the chef who’ll then give them the prepared dish to serve. Once all the customers have their orders, they’d receive their next clue. In Wheel, teams sit in front of a wheel labeled with Chinese delicacies. Taking turns, each team member spins the wheel to determine which dish the other team member would have to eat. After each team member has eaten two dishes, they’d receive their next clue. Joseph & Grace first choose Wheel, but when Grace finds out she has to eat a fried starfish, she is adamant about switching to Waiter, joining Michelle & Jo. Meanwhile, Paul & Steve and Shane & Andrew feast on scorpions, cochroaches and testicle soup. Michelle & Jo and Paul & Steve finish the Detour first and they head off to the next Route Marker at Wuzhisheng Foot Reflection Health Center where they must receive a traditional Chinese foot massage for a continuous 10 minutes each. The twins arrive there first and are shocked when they find out exactly how a Chinese foot massage feels. Paul & Steve get lost. Despite having no money and realizing from Shane & Andrew just how ripped off they were, Joseph & Grace hop in a taxi with almost no money. Shane & Andrew arrive at the Health Center 2nd and get the massage right next to the twins. Joseph & Grace arrive 2nd and Grace cannot believe what is happening, so much, that she pulls her foot away and has to start over. 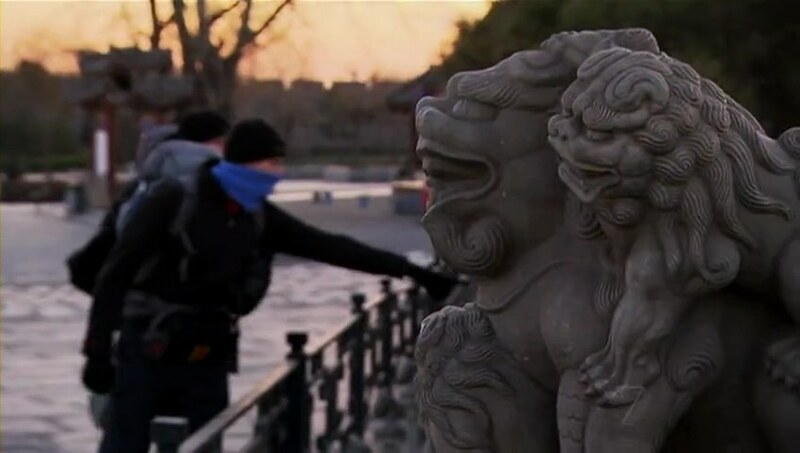 Michelle & Jo finish first and get the next clue telling teams to head to Marco Polo Bridge where they must accurately count all the lions on the statues along the bridge to receive their next clue. The cops leave 2nd and Paul & Steve arrive just as Joseph & Grace finish. The siblings only have 75 yuen left. And they have almost enough when the taxi driver lets them off at Marco Polo… Hotel. The concierge tells them the Bridge is almost an hour away by taxi. They decide to just walk since they can’t ask for money when no one speaks English. HOURS OF OPERATION! The twins, the cops and Paul & Steve wait until the bridge opens at 7:30am before they can start counting. Michelle & Jo see Shane & Andrew have only counted the lions on one side of the bridge, so they do the same. They submit their answers and of course, they are wrong. They both go a second time and are still wrong. Paul & Steve, on their first try and after carefully counting, are given the next clue. 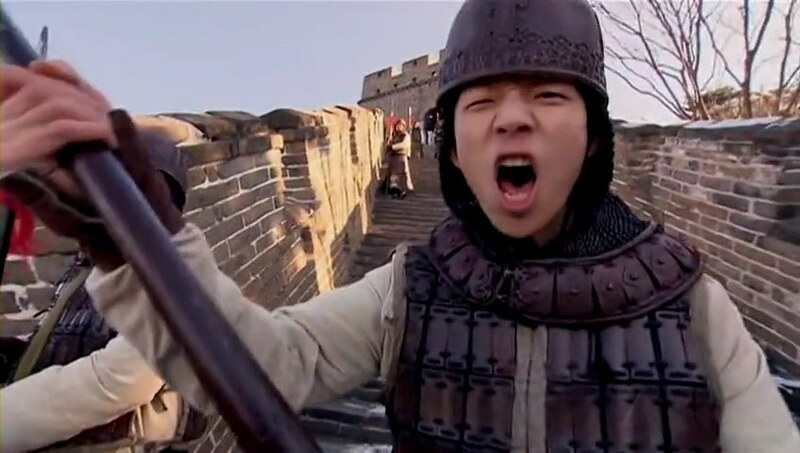 Teams must now head to the Mutianyu section of the Great Wall of China to complete the Road Block. 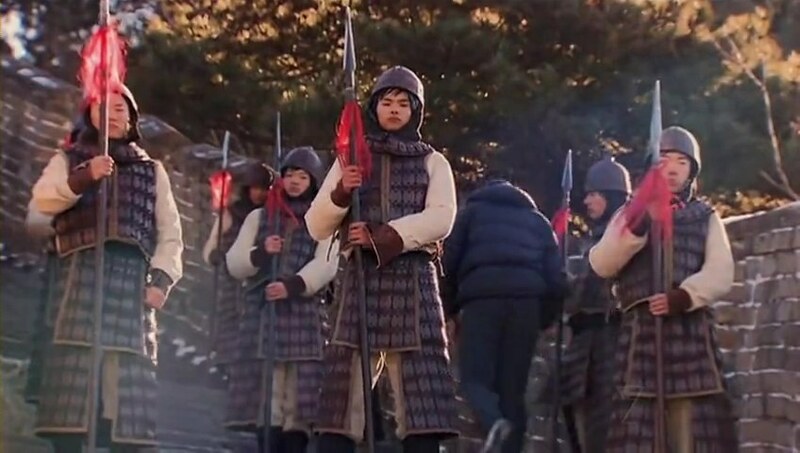 In this Road Block, teams have to figure out how to pass through 9 rows of warriors to reach a clue at the top of the steps. Only one warrior in each row would let them pass. If they choose the wrong warrior, they’d get a strike and every three strikes, they must start over. Paul starts first, but gets it wrong twice before Jo arrives. Jo manages to get to the last row with one strike left, but doesn’t get it and has to head back down. 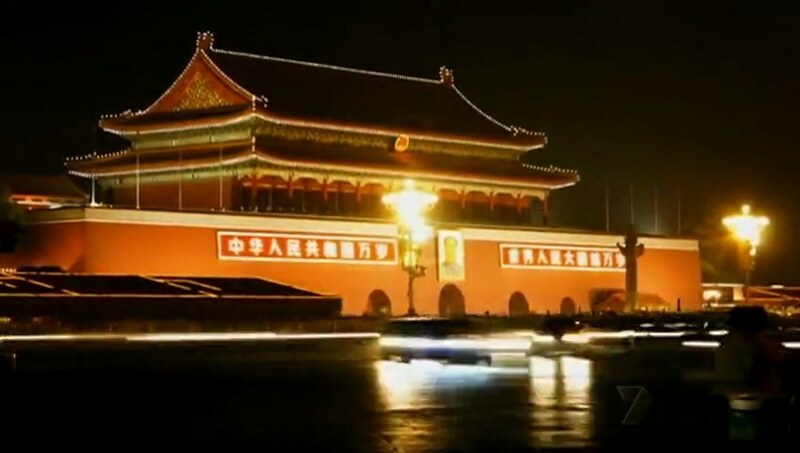 Meanwhile, Shane & Andrew’s cab driver is lost and Joseph & Grace just finish counting, have hopped into a taxi to the Great Wall, but worry about how to pay their driver once they get there. Paul finally arrives at the clue at the top of the steps, but Jo is close behind. It’s a taxi race to the Pit Stop at the Forbidden City, but it’s Michelle & Jo who manage to pull ahead thanks to their driver. They officially step on the Mat first and win $10,000. Paul & Steve take 2nd and are both in the final leg. Joseph & Grace arrive at the Great Wall, but it’s the wrong section of it and there are no people there, like they had expected, which means no tourists to beg money from. But even if they had gone to the right place, Shane & Andrew were too far ahead and they officially see Grant as Team #3. Already dark, Grant goes out to Joseph & Grace who are still in their taxi. 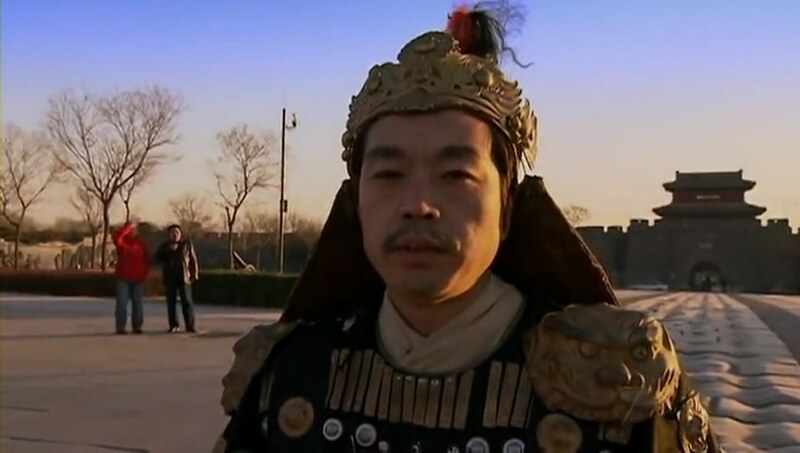 He tells them they are so far out of the way, they’ve crossed into Inner Mongolia. And it doesn’t matter, since they are last and are eliminated. Some very familiar tasks this leg. The Waiter side of the Detour was a watered down version of a TAR14 Detour. 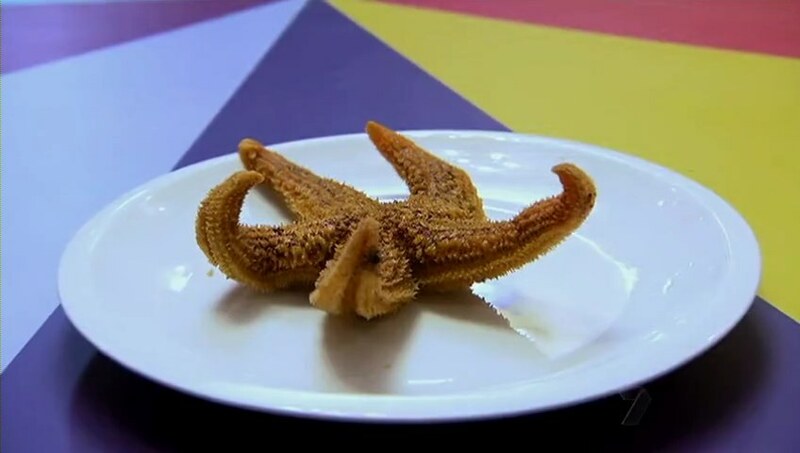 On TAR14, teams had to memorize all the orders, then recite them to the chef in one go. They would then have to remember who ordered what after the dishes had been cooked. So for the Aussies, the Detour was much easier and probably took a lot less time. The infamous Chinese foot massage from the same TAR14 leg shows up as well and it was just as funny here as it was back then. The counting task at the bridge, definitely familiar too. 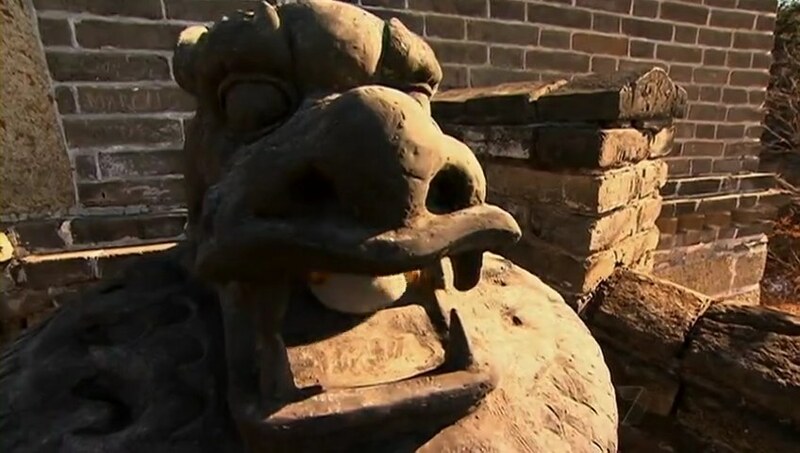 The Road Block at the Great Wall (which was great to see on TAR!) was derived from a TARA task with basically the same mechanics and I liked it back then too. It was basically a memory task and after a pretty long, it could’ve been tough. Who can crack the warrior code? Paul & Steve – A much better leg for them than the last one. 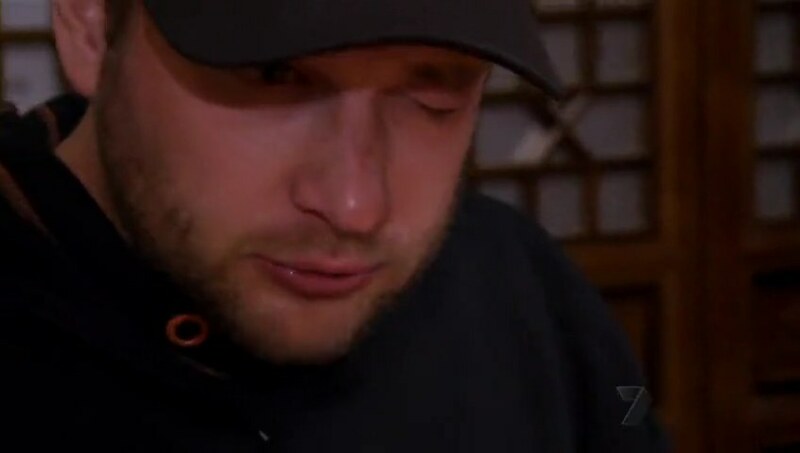 Love or hate Paul, he’s definitely a character and he isn’t even one of the most outrageous, over the top characters to show up on TAR either. His stonefaced reaction to the massage was oddly hilarious. Plus, they managed to show that they do have brains as well, again doing well with a mental task (at the bridge). Their spot in the final leg was never really in doubt, barring a huge mistake. But they’ve shown that they’re vulnerable, so a win isn’t as certain. Shane & Andrew – Honestly, I didn’t expect to see them in the final leg, and while they haven’t really shed the “bumbling cops” title just yet, they did enough with a little bit of luck as well to make it into the top 3. I think with this top 3, anything can happen. So the “bumbling cops” are definitely not out of the running. Joseph & Grace – I have to give them kudos for not giving up. If they did indeed walk all that way, all night, then that’s huge. Compare that to Kym & Donna who decided to just fall asleep when they ran out of money. Still, Grace’s attitude about everything else was exactly what she was railing about against Paul and James & Sarah. It was pretty unbelievable. And while she didn’t give up here, she wasn’t necessarily focused or gung ho about everything either.